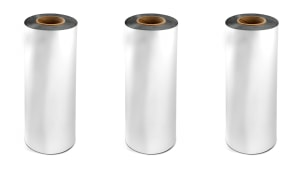 Jet Technologies has launched a new plastic film for food and beverage labels and laminates, which degrades quickly after disposal. 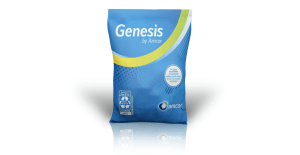 Amcor has launched its new Genesis laminate, which is made entirely of polyethylene (PE) and is fully recyclable in-store. 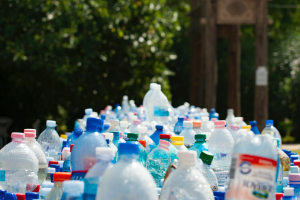 The rigid plastic packaging market is forecast to top $166 billion worldwide by 2022, thanks to a number of factors including urbanisation, rising plastic production, increased applications, and smart packaging technology. 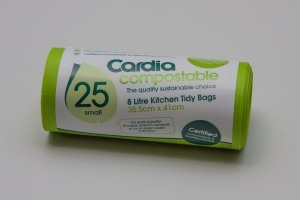 Graphic Packaging International has scored a contract to manufacture half a million environmentally-friendly KFC food buckets for the 2018 cricket Big Bash League in Australia. 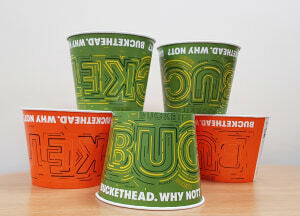 The buckets are exclusively made at GPI's plant in Winsford, UK. 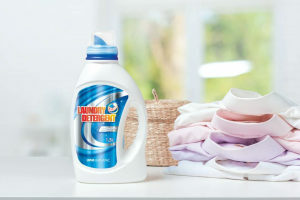 Global label stock manufacturer UPM Raflatac has revamped its line of home care label materials, which it says is designed to consistently meet brands’ needs. 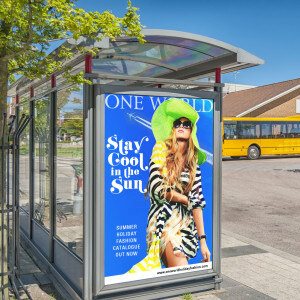 BOPP film manufacturer Innovia has launched its new Rayoart high clarity and brilliant white graphic arts films, which are thinner than its other film products by a third. 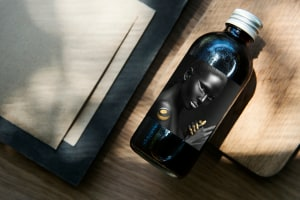 Jet Technologies is launching its new Entice range of soft touch films for consumer product labels, that it says have the power to add additional value and a sense of luxury. 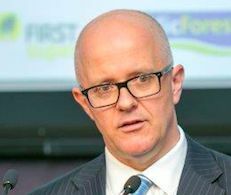 High energy, freight and fixed costs will see Secos close its traditional plastic film production plant in Melbourne, and switch operations to the company’s production facilities in Malaysia. 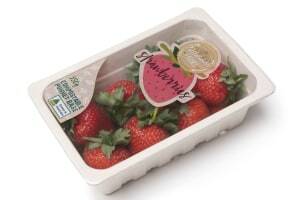 Increased demand for boxes of all kinds is causing prices to rise. 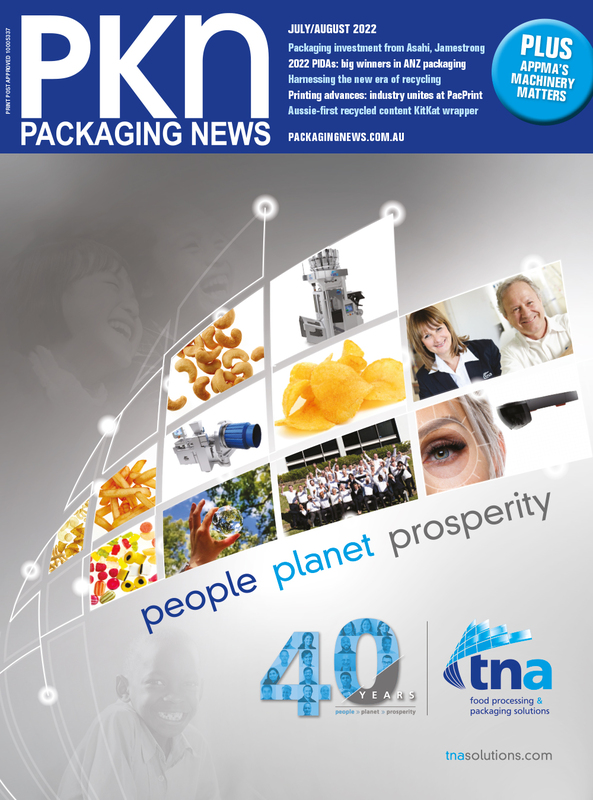 Tim Woods of Industry Edge considers market conditions driving the hike in the latest issue of PKN magazine. It will soon be easier to tell if products such as condoms are no longer safe to use, with Pennsylvania-based 3B Packaging (3BP) awarded a patent for damage-detecting smart packages. 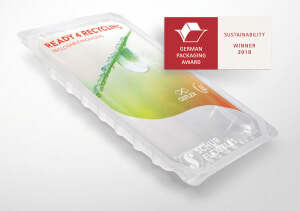 Schur Flexibles has taken out the 2018 German Packaging Award for sustainability, for its FlexiClose(re) film. 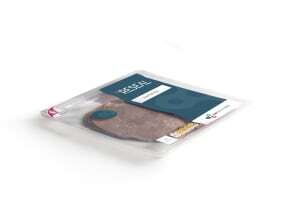 For Australian food processors looking to switch from plastic to alternative tray types, KM Packaging's KPeel liddding film provides an option for reducing plastic without compromising functionality or shelf appeal. 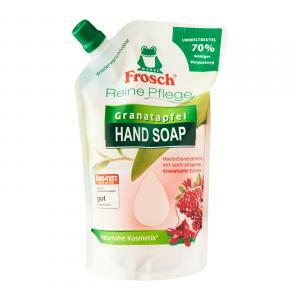 After almost four years of development, Mondi and Werner & Mertz will introduce a new, patented, 100 per cent recyclable PE pouch with detachable decorative panels.